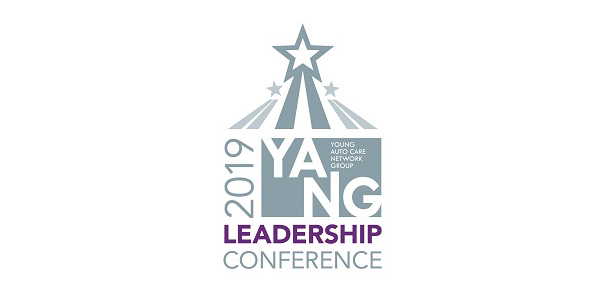 The Young Auto Care Network Group (YANG), an Auto Care Association community made up of more than 1,500 under-40 industry professionals, is now accepting registrations for its fourth-annual YANG Leadership Conference. The conference will take place May 10-11 at the Hyatt Regency Coconut Point Resort and Spa in Bonita Springs, Florida. The YANG Leadership Conference occurs in conjunction with the annual Auto Care Association Spring Leadership Days event, and will feature two half-days of face-to-face networking, learning and professional development. Conference attendees will learn about the state of the auto care industry, managing work-life balance, inspiring self-confidence, approaching problems creatively, finding long-term success in the industry and more. Jim Merle and Scott Shriber, group publishers, Babcox Media. YANG members who register for the conference before Feb. 28 will receive an early bird discount of $100 off the member price. All attendees are eligible to receive CEU credits toward their AAP/MAAP designation from the University of the Aftermarket. To learn more about the YANG Leadership Conference and to register today, click here. For more information about YANG, visit autocare.org/yang.